It is a homeware collection that’s fun, functional and full of personality. These home accessories – available from Mocha – are designed to look like little characters. Useful around the home and office – they also help raise a smile at the same time. 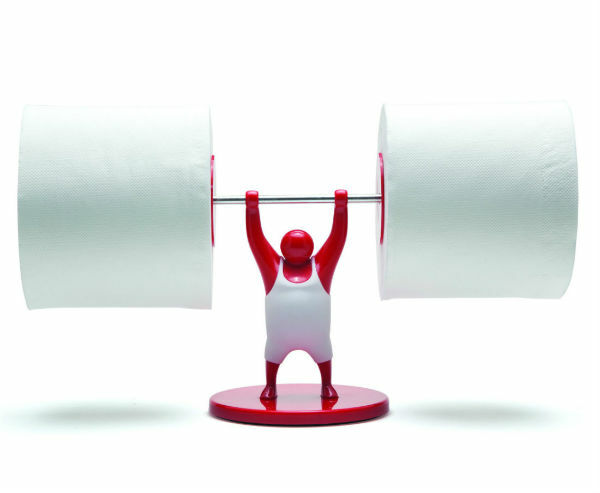 Mr T Roll Holder is the latest addition to the homeware range. Eye-catching and different, Mr T shows off his strength – while holding two spare rolls designed to look like weights. The Mark Brothers are a set of five cable labels that swing from the wires, and identify which device each cable belongs to. 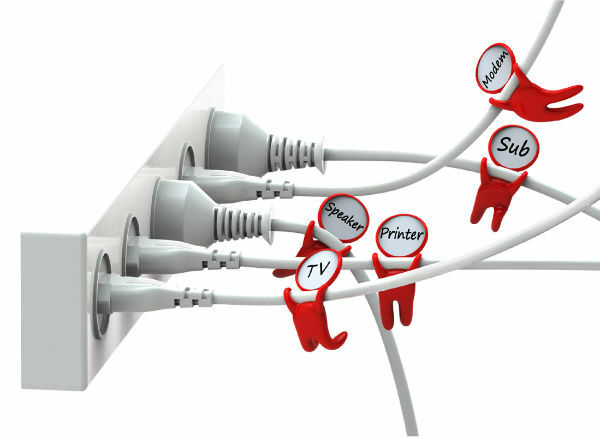 The perfect cable management solution for a home office, TV or music system, they’ll make sure you never unplug the wrong lead again. Boris Phone Holder carries a mobile phone on his back while it charges and also keeps hold of the charging cable to keep it neat and tidy. Designed to look like a mountain climber, he will fit most styles of smart phones and hand-held music players. 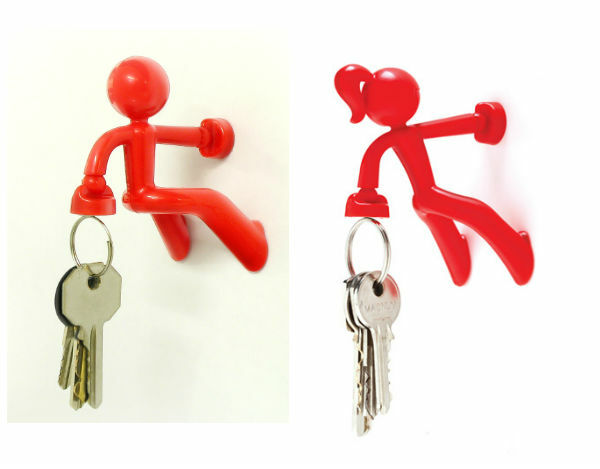 Key Pete and Key Petite are magnetic Key Holders. With extra strong magnets in their hands, they’ll fix himself to any metal surface. And with their other hand, will hold up to twenty keys. They’re also handy to have around the office to grasp office accessories with a metallic component such as your scissors, stapler or paperclips. 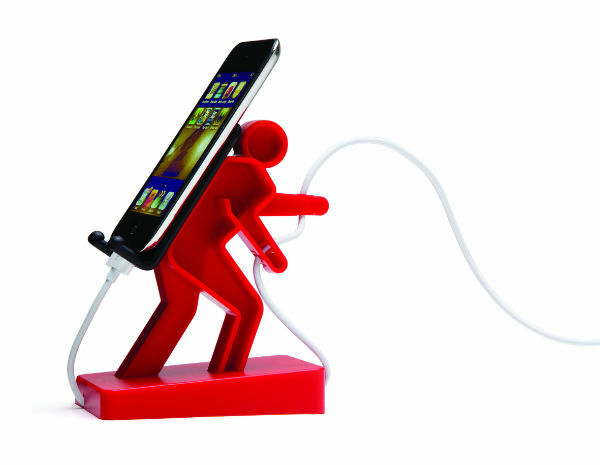 Charging Charlie Cable Holder is a desk hero. In bright fire engine red, and with his fireman’s cap, he’ll take charge of cable management, preventing wires from falling and making sure they are always to hand. A new range of quirky and useful home accessories has just been launched by Mocha . 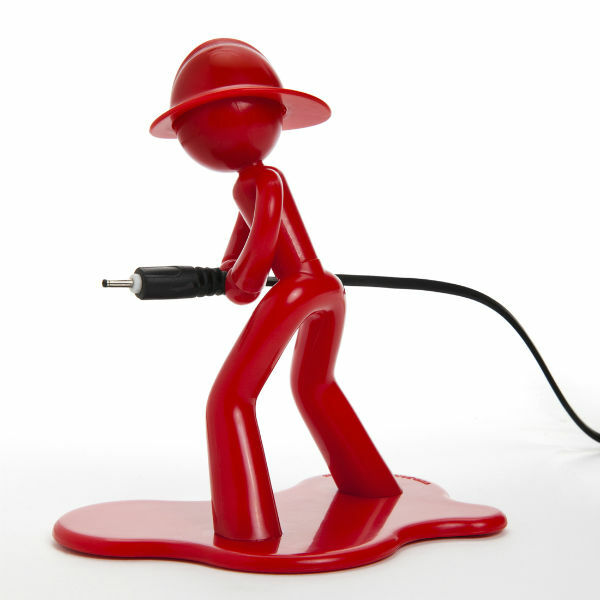 Industrial design is the inspiration behind each of the products. And they have been re-imagined for different uses in the home and office. 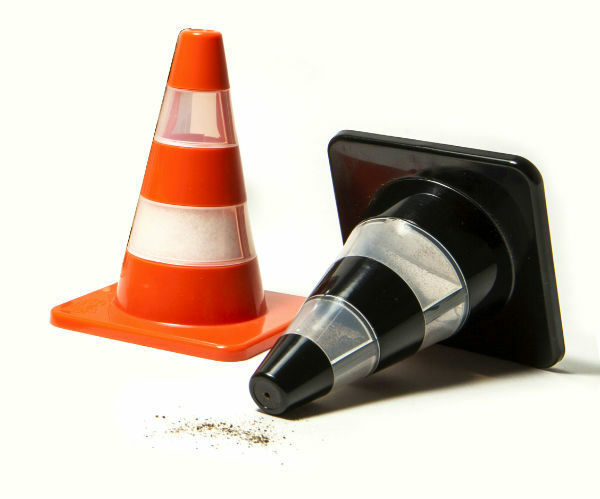 Traffic Cone Salt and Pepper Shakers are designed to look like miniature traffic cones. There’s an orange cone for the salt, and a black one for pepper. And instead of reflective stripes, there are transparent ones so you can see the inside contents of the shakers. Make a clean sweep of it with the Pencil Broom. This cute and original pencil features an eraser shaped to look like a broom, complete with fine bristle like detail. 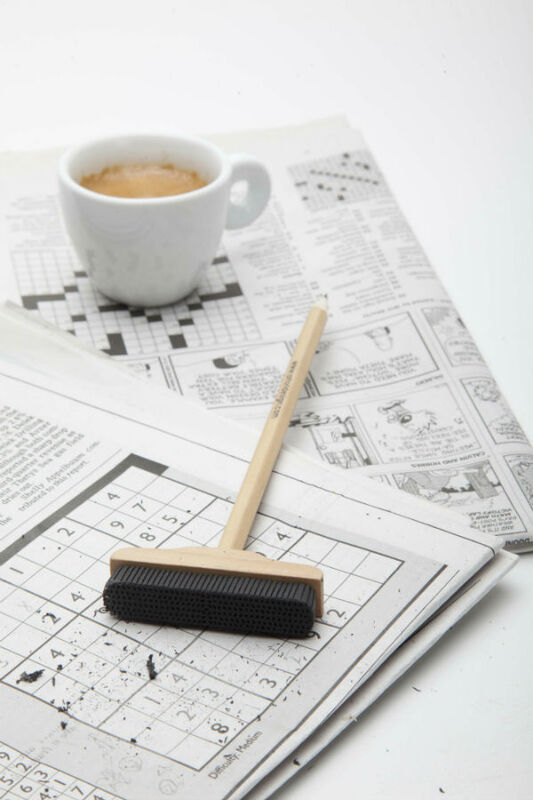 The broom eraser lasts up to 10 times longer than a regular pencil eraser. And when the pencil has been sharpened down, it can be attached to any other standard pencil. 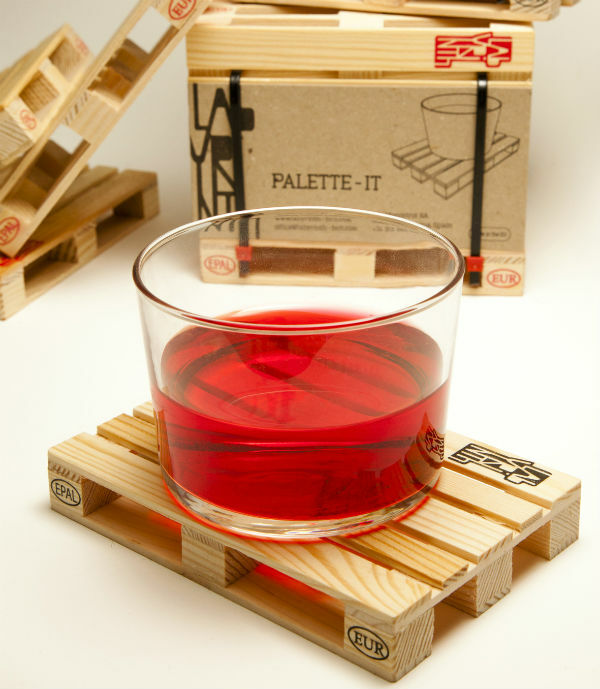 Pallet Coasters are a set of wooden coasters that have been designed to look like Euro pallets. Handmade from recycled wood, they are in fact exact replicas of wooden pallets downsized to a 1:10 ratio. The stacking pallet coasters come as a set of five. Inbox Storage Boxes are a set of three handmade wooden boxes designed to look like mini cargo crates. These storage boxes with lids are great for storing bits and pieces all around your home. 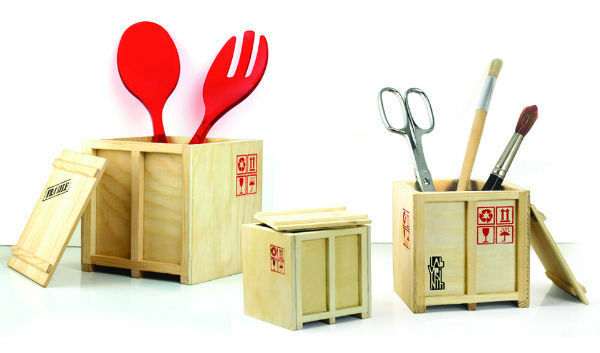 In the kitchen they can be used to store kitchen utensils and cutlery, or in the home office for desk accessories. When not in use they can nest neatly inside one another.